Welcome to Avenue Medical Associates, PC.Avenue Medical Associates, PC. Welcome to Avenue Medical Associates, PC. 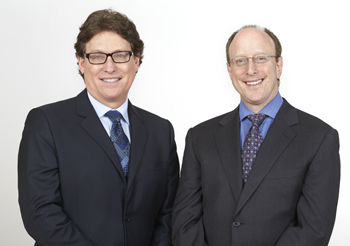 Well-known throughout New York for their comprehensive, individualized, and compassionate patient care, Dr. Robert Abrams and Dr. Julian Klapowitz roll up their sleeves every day to help ensure your health and well-being through detailed well-exams and cutting-edge disease screening. Our years of clinical experience, combined with our relationships with New York’s finest specialists, allows us to help you through any medical condition. At our office, you will be assisted by our highly trained medical staff. Worried about blood draws? Our medical assistants are rigorously screened for their technical skills, as well as general abilities and courteous manner. Concerned that your health will be managed by a different physician or health provider at each visit? At Avenue Medical Associates, we believe that developing a long-term relationship with your Internist is of the utmost importance. We love what we do. You are invited to come to our practice and start your healthcare partnership with us today.